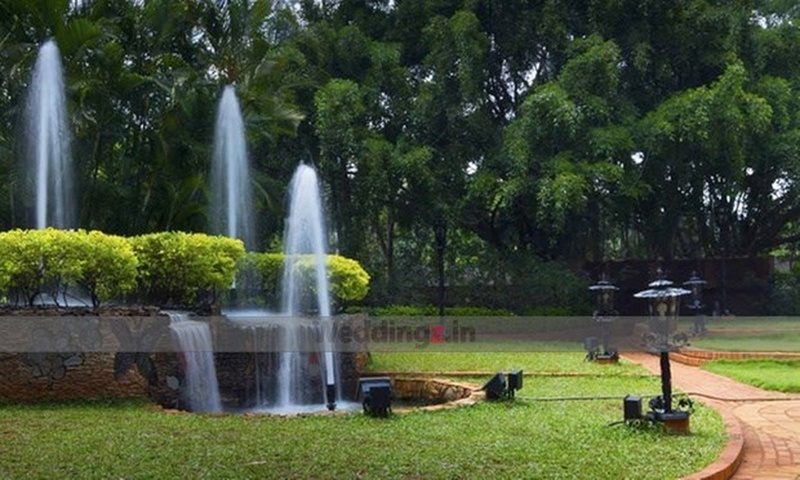 Miraya Greens, Bangalore, is known to host amazing social events and functions in its multiple banquet halls. Each area has impressive interiors and architecture, adding a touch of elegance and sophistication to your wedding day. The centrally-air conditioned hall also creates a warm and comfortable ambiance. If you have a particular theme in your mind, the venue permits you to get one. You can also get a preferable caterer and DJ for your special day. 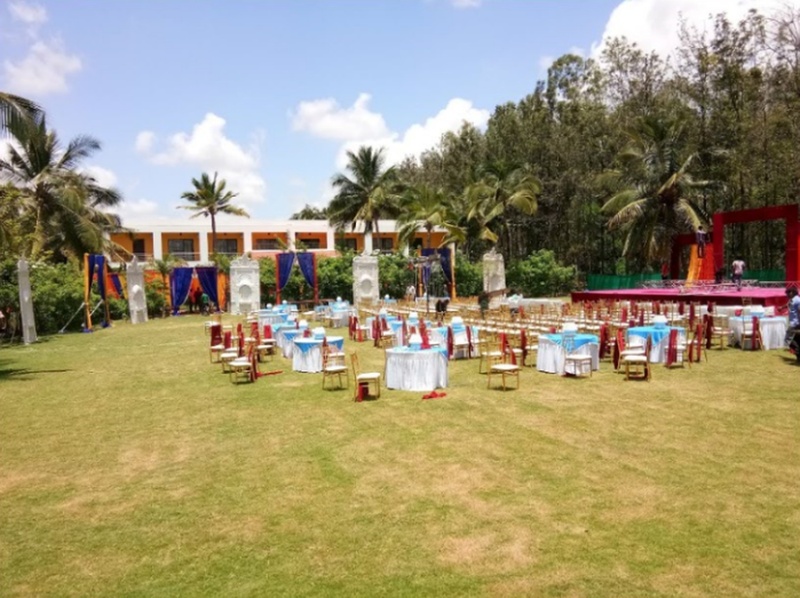 The Miraya Greens located in Bannerghatta Road, Bangalore has Wedding Hotels, Cocktail Venues, Banquet Halls, Wedding Lawns and Wedding Resorts. 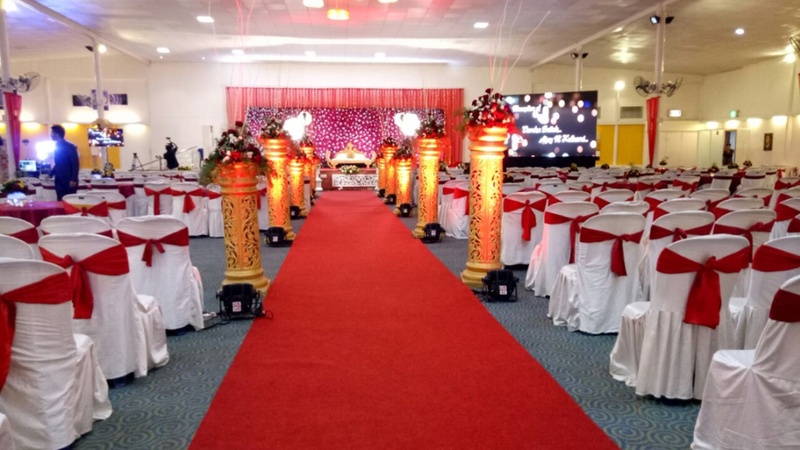 Hall can accommodate upto 1500 guests in seating and 2250 guests in floating.